SM Entertainment has finally spoken up to clarify reports regarding Krystal's potential solo debut in May. On Wednesday, the agency firmly denied the f(x) member will release her first album soon. 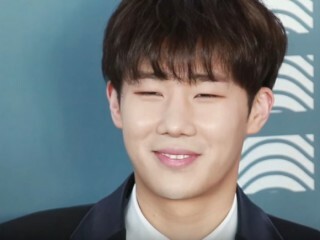 INFINITE's Sunggyu will have to halt his activities after he encountered an accident on the set of "Singderella" just recently. Initial reports claimed the idol suffered from rib injury while recording an episode of the variety show. Mar 29, 2017 06:54 PM EDT Harry Styles to mark his solo debut on 'Saturday Night Live' in April By Maria A.
Mar 29, 2017 05:02 PM EDT Are Yeri and Xiumin dating? Netizens discover evidence of the pair's close relationship By Maria A. Are Yeri and Xiumin dating? Fans recently discovered evidence that proves Yeri and Xiumin's close relationship. Mar 29, 2017 04:58 PM EDT Is this the reason behind the death threats against BTS member Jimin? 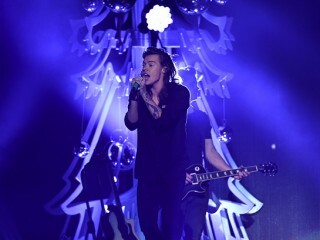 Honda Center heightens security By Maria A. 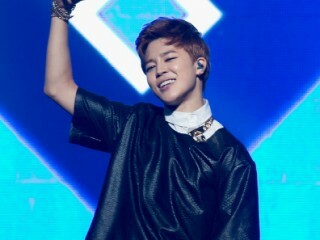 After the death threats against BTS member Jimin surfaced, Big Hit Entertainment and Honda Center are on high alert. 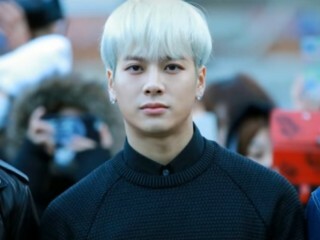 Mar 29, 2017 03:59 PM EDT GOT7's Jackson returns to his activities; GOT7 members reveal the reason for his illness By Maria A.
GOT7's Jackson is officially resuming his activities after sitting on promotions in the past couple of days due to his health condition. Mar 25, 2017 01:33 PM EDT Ryan Higa's BgA dethrones BTS on iTunes chart with 'Who's It Gonna Be' By Maria A.
Ryan Higa and his crew Boys Generally Asian are taking the whole Kpop world by storm. Jennie, from rookie girl group BLACKPINK, is oozing with confidence and sexiness in the April issue of "Dazed and Confused" magazine. 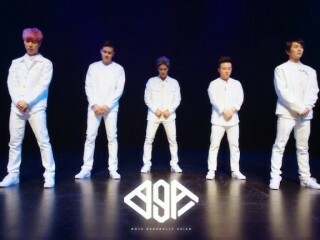 Good news to GOT7 fans! Jackson has been confirmed to return to his normal schedule after a short break caused by health concerns. 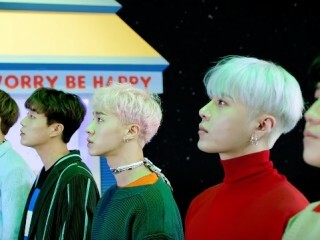 It's a beautiful day not to be sad as Highlight dominated several music charts for their newest songs "Plz Don't Be Sad" and "Beautiful" on Tuesday.